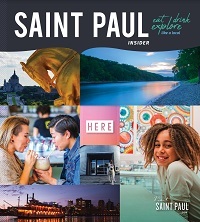 Immerse yourself in the gangster history of Saint Paul with tours through the city's corrupt past. 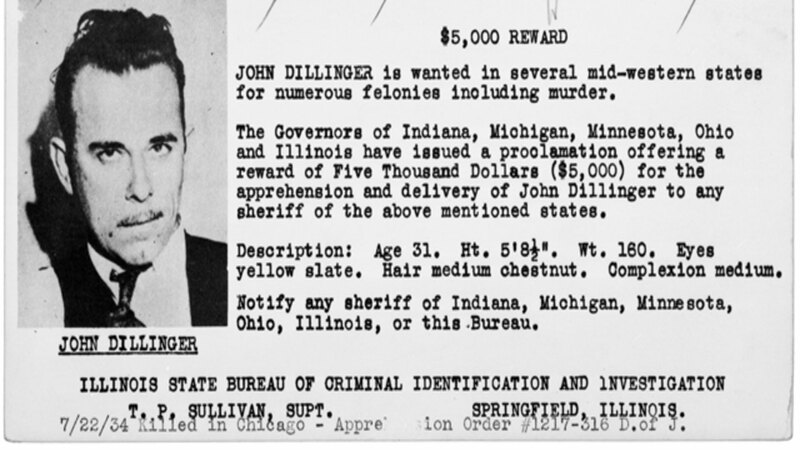 Learn about some of the country’s most ruthless former criminals such as John Dillinger, “Ma” Barker, Alvin “Creepy” Karpis, and Evelyn Frechette as you wander back in time at Landmark Center. 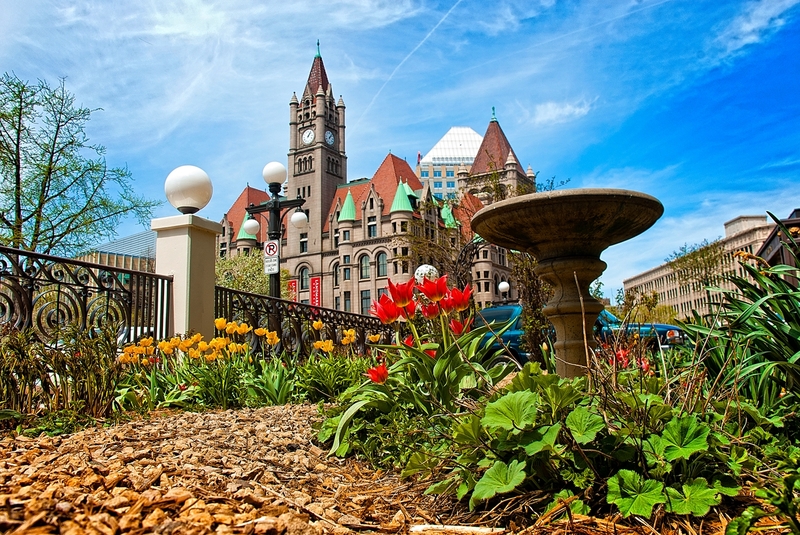 Walk through the former Saint Paul courthouse and hear about the lives of America’s most wanted past criminals, those of whom were taken down by J. Edgar Hoover. 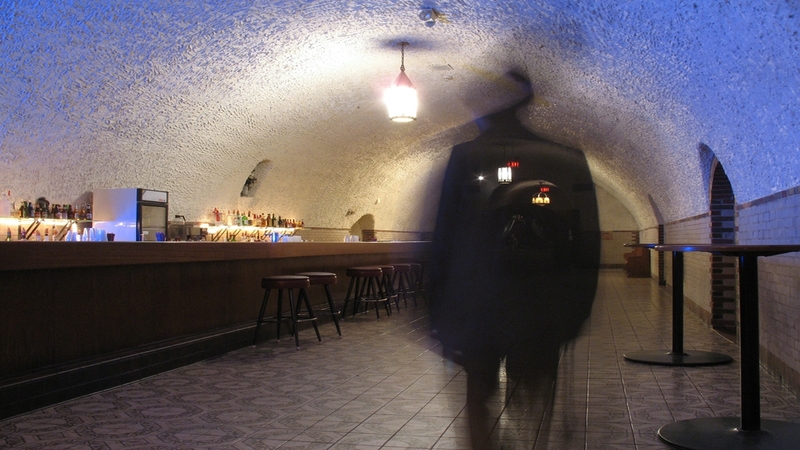 Become educated with the true accounts of the criminals while the friendly Landmark staff thoughtfully mixes humor and excitement for a unique experience. 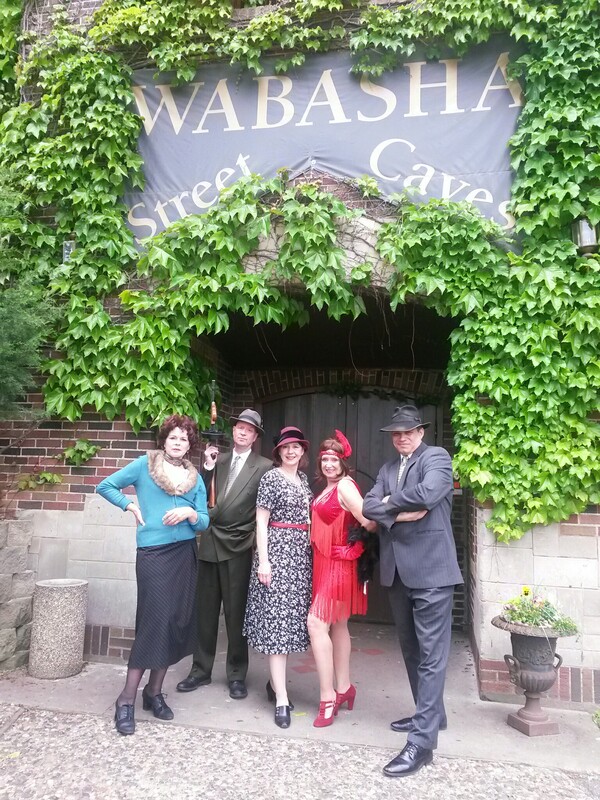 As seen on the History Channel, Wabasha Street Cave's Down In History Tours offer a unique alternative to the typical tour. 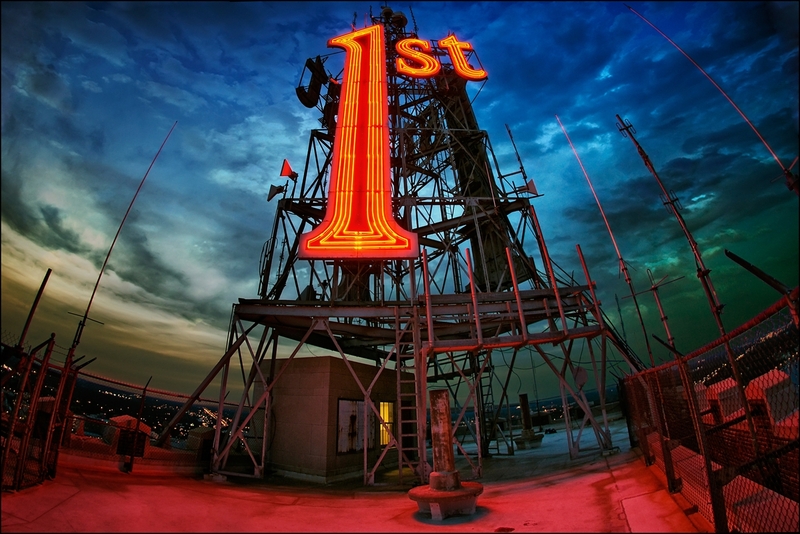 These themed tours are narrated by knowledgeable and talented guides who make history fascinating and thrilling. Historically dressed character guides converse and interact with the group members at a variety of sites around the Capital City. 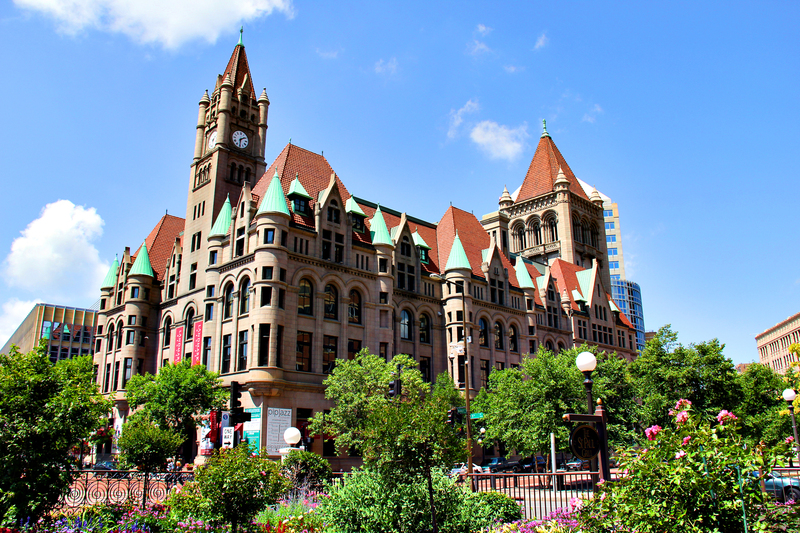 Once the site of numerous gangster trials, the historic Landmark Center is now the hub of information for meeting attendees who want to explore and discover some of the hidden gems in Saint Paul.